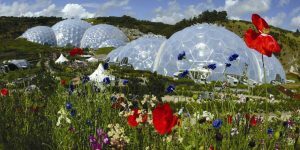 Explore North Cornwall! 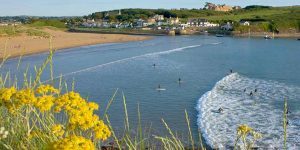 The coast of North Cornwall stretches for over forty miles from Bude to Perranporth, with a wild, beautiful landscape bursting with natural scenery. Here you will find… Read more. Make a splash in Cornwall! 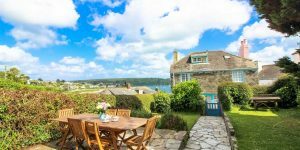 If you’re planning your next family getaway to Cornwall, and want to make it one to remember, then why not book a property with access… Read more. There is still time to visit Cornwall this Easter! Perfect for Easter! Easter is just around the corner and Spring has sprung in Cornwall! 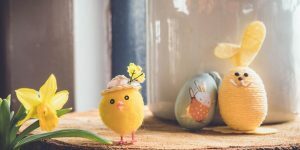 With warmer days and longer evenings, the Easter holidays are a wonderful time to visit… Read more. Find the perfect dog friendly escape in Cornwall! Have a paw-some holiday! 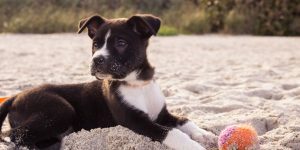 Here at Cornwalls Cottages many of our properties welcome dogs and we believe that dogs love holidays just as much as we do! We offer a… Read more. Wonderful New Properties to Explore! With the arrival of Spring, longer days and of course much welcomed sunshine, there is no better time to get out and explore somewhere new…. Read more. Have an Eggcellent Easter! Easter is just around the corner, but there is still time to book an unforgettable break on the Cornish coast. Spring is the perfect time for… Read more. Cornwall is not just for Summer! Cornwall is not just for Summer! Why not take the opportunity to escape to Cornwall and experience a little Cornish break before the summer rush. The roads are less busy,… Read more. 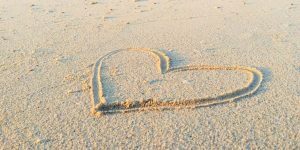 Perfect for couples this spring… We have many self catering properties, large and small, which offer a discount for just a couple using one bedroom, so there is no better… Read more. 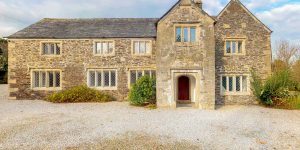 Enjoy a luxury break in Cornwall! 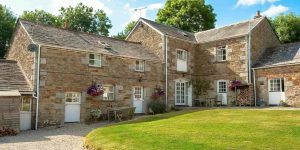 At Cornwalls Cottages we have an excellent range of cottages, apartments and grand houses in some of Cornwall’s finest locations. Enjoy breathtaking scenery and… Read more. 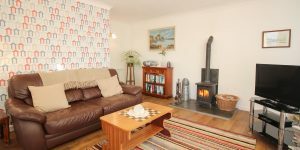 Relax in style this Valentine’s Day… The most romantic day of the year is fast approaching and there can be nothing more romantic than escaping to a cosy cottage in… Read more.